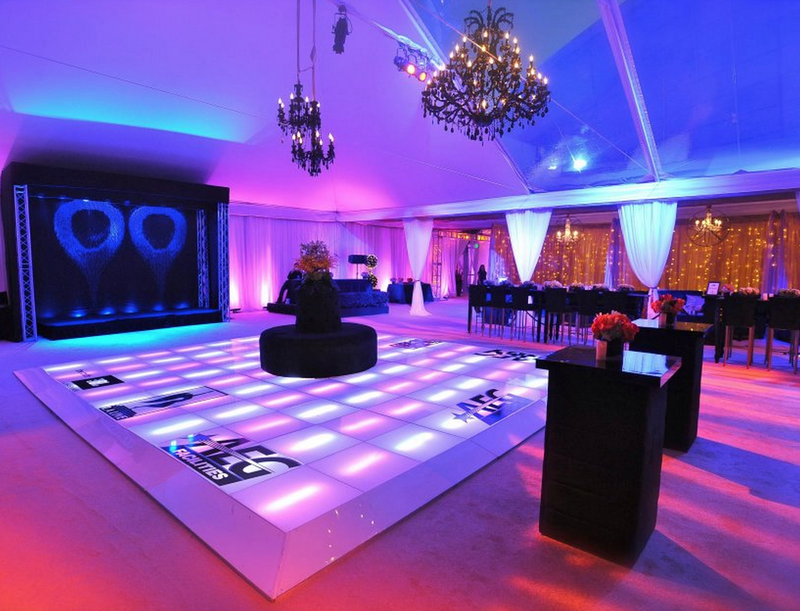 CPP-LA provides Dance Floors | Dance Floor Event rentals. 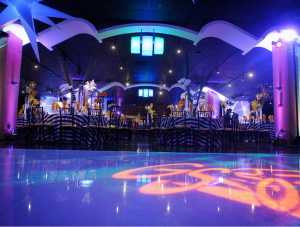 Extensive choice of Dance Floor selections. 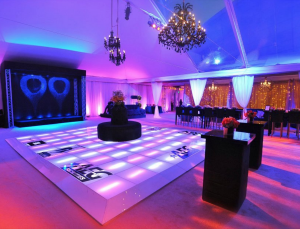 Amazing customized Dance Floors. Weddings, Corporate Holiday Parties | Special Events. 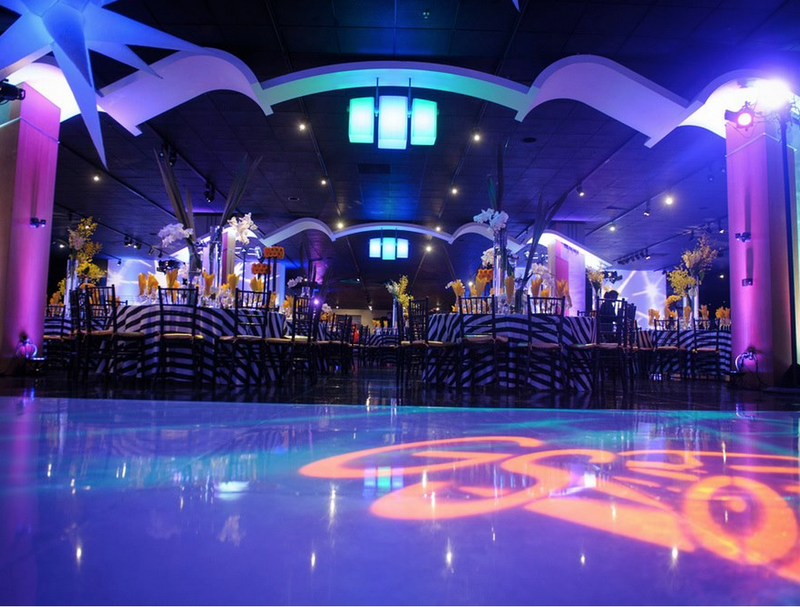 Offering Vinyl, Checkered, Wooden | Plexi-Glass Lighted Dance Floors Highest quality, personalized customer services. 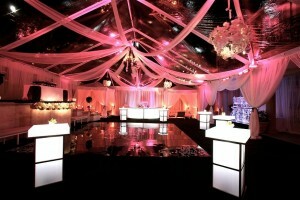 Personalized Dance Floor Lighting | Custom Event Design.